That brings back memories of trying to climb up it when I was a nipper. 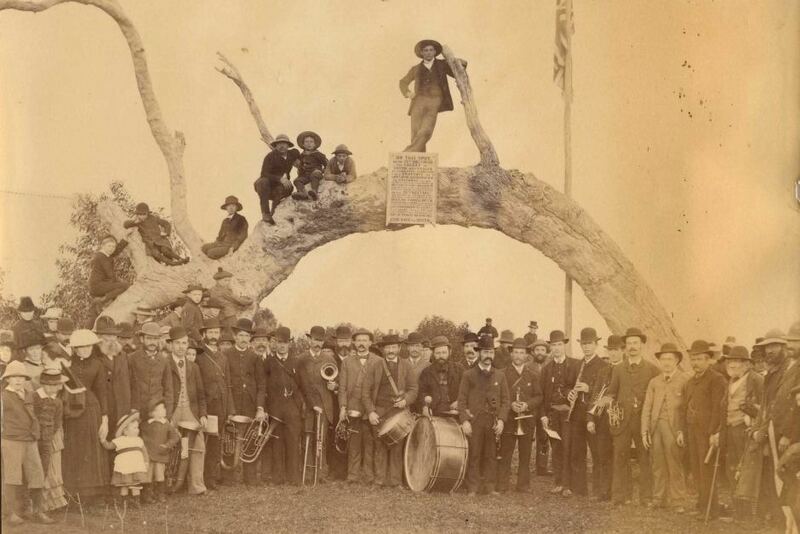 Definitely an interesting tree, would of been good to see it when it was alive. I have often thought of this tree when wondering if I could get a Euc to grow like that. 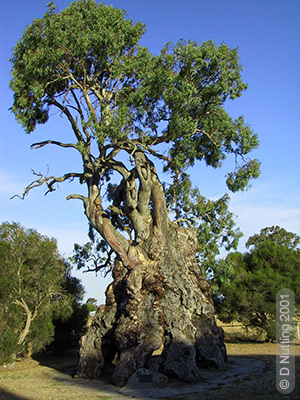 It also reminds me of the Herbig tree, an old gum in which the Herbig family use to live in.